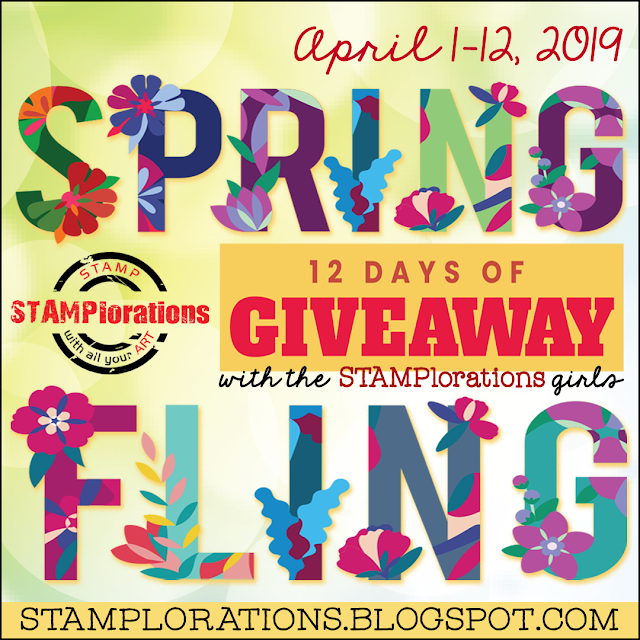 I love my Jumbo Dahlia stamp from Stampendous! I stamped them and turned them into a set of pretty spring cards! I embossed them with white embossing powder and chalked around the edges in a coordinating color. I made a matching butterfly and added a sentiment banner. How beautiful! I need that stamp! Wow those are gorgeous, such pretty colors you have chosen, I just love shaped cards and don't do them nearly enough!